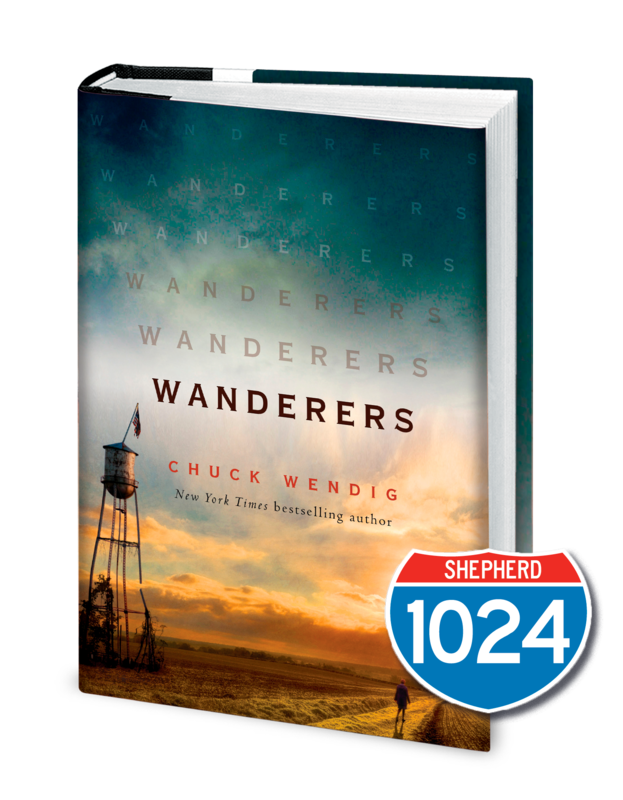 Upload a screenshot of your preorder receipt of Wanderers by Chuck Wendig below by July 1, 2019 to receive an exclusive pin! To participate in this bonus offering, upload a receipt image (screenshot or scan of receipt) of your order receipt for Wanderers by Chuck Wendig and enter your name, email address, and mailing address at: http://www.randomhousebooks.com/campaign/wanderers, while supplies last. Must be 13 years of age or older at the time of entry. Void where prohibited or restricted by law. No groups, clubs, or organizations may participate. Limited to one request per IP address. Incomplete forms will not be eligible. Multiple entries from the same email address will be automatically disqualified. Offer valid between March 4, 2019 and July 1, 2019.